You can use your bandsaw as a sawmill, with the right set-up. 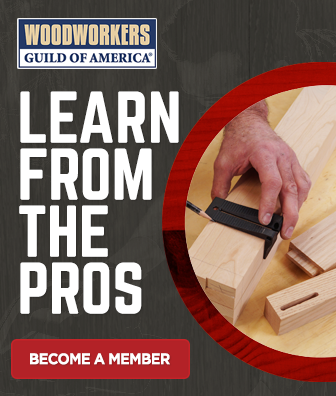 The jig is simple, and will prevent the log from rolling as you cut it – a huge safety issue. You’ll also learn about blade drift, and how to properly set the fence on your bandsaw to compensate for it.